Hugh Jackman and Taron Egerton star in the new movie Eddie The Eagle. Eddie The Eagle is based on the true story about Eddie "The Eagle " Edwards, who became the first British competitor to represent Great Britain in the 1988 Olympics as a ski jumper. This is definitely a feel-good movie that will have you cheering for Eddie and make you want to go out and follow your dreams. We start the movie off with Eddie as a child; he has dreams of becoming an Olympic Gold medalist. 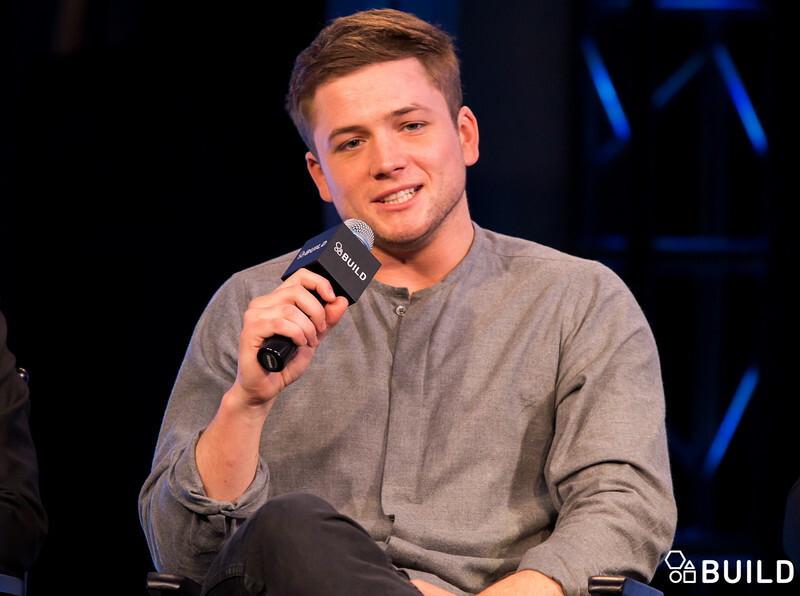 We then are introduced to Taron Egerton who plays an older Eddie. Eddie still has dreams of going to the Olympics and will do anything he needs to do to get there. No one including his own father believes he will be able to make it. With no support, he still decides to go practice ski jumping and try to become eligible to compete in the Olympics. We meet Jackman's character Bronson Peary while Eddie is practicing his ski jumps. Bronson is a former ski Jumper and now plows the snow off around the ski resort. Eventually, Bronson becomes Eddie's coach and leads him to the Olympics'. The movie does a great job of setting up Eddie's character. You want to root for him and you feel bad every time he lands in a negative situation. 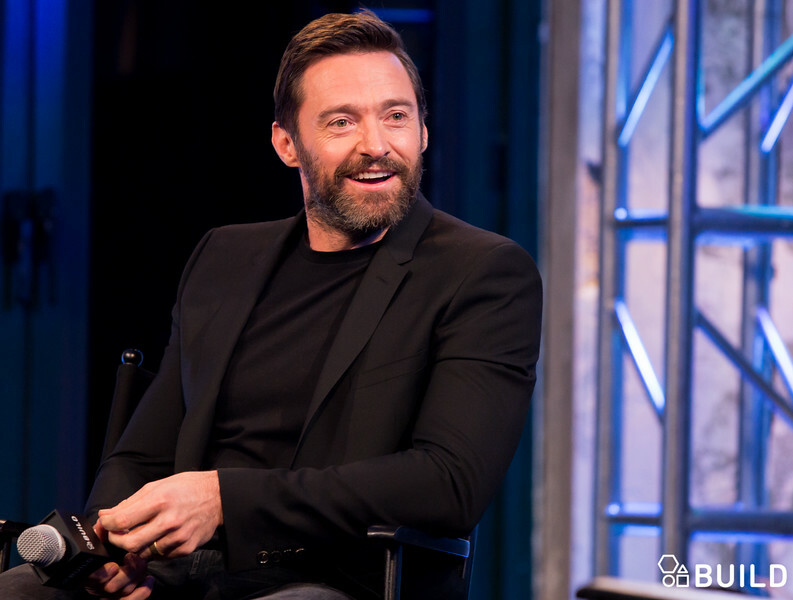 Hugh Jackman plays the typical mentor figure that we see in movies today. He is the drunken mentor that provides some good laughs in the movie. Just like Haymitch was to Katniss in the Hunger Games. The details on how Eddie becomes interested in ski jumping are a bit rushed. The movie is short, sweet and to the point. Eddie The Eagle has all the elements for a typical and good underdog movie. First we see the challenge that the underdog is trying to achieve and they set a goal for themselves. Second they get a coach, mentor or support team that helps them achieve said goal that they fail at the first couple of tries. Third they get better at the goal at hand and the audience learns a lesson. The lesson learned here can be found in a quote that is repeated throughout the movie, from Pierre de Coubertin (father of the modern Olympics),"The important thing in the Olympic Games is not to win, but to take part; the important thing in Life is not triumph, but the struggle; the essential thing is not to have conquered but to have fought well." We definitely see the struggle Eddie had to go though. Overall Egerton provides a good performance and you will leave the theater loving Eddie. I give Eddie The Eagle three out of five stars. You definitely won't waste your time or money seeing this film in theaters, but you can also just wait for it to come out on Netflix. You can go to http://www.aol.com/build/519143808/ to watch an interview with Hugh Jackman, Taron Egerton, and the director Dexter Fletcher. Where they discuss creating the film, meeting Eddie Edwards and much more.